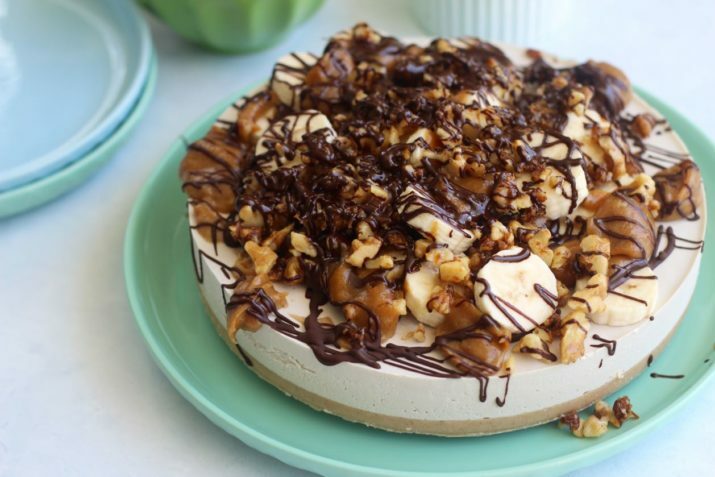 Raw banoffee cake | This cake belongs on your fork and in your mouth! 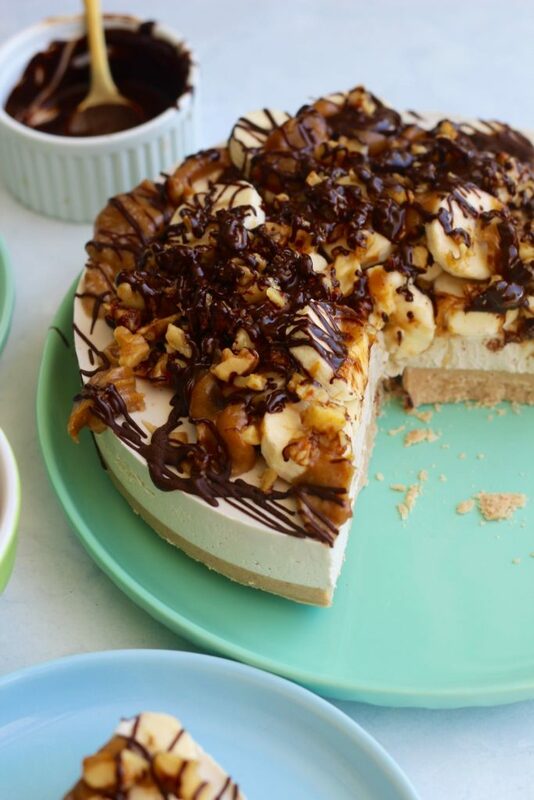 Raw banoffee cake | This cake belongs on your fork and in your mouth. Will we ever get sick of making cakes? Naaaa. Never! Especially when they’re this freaking delish! Yay for raw banoffee cake! This recipe is about to rock your Merry socks. It belongs on your fork so you can get it in your face hole and go to delish foodie heaven for at least 5 minutes. Probably longer than 5 minutes. Coz you’ll want to talk about how good it is for at least 20 minutes after. Then you’ll want to share the rest of the cake with all your friends. Coz the cake will put you in a really good mood and you’ll have that urge to share that love. Oh yes, you will be that favourite lovely friend. And don’t let that photo lead you to think it’s a hard recipe. 100% super dooper easy! It’s got a few steps, but they’re all easy peasy. And there’s a cheats/quicker version too… so yay! We recommend you pump the tunes and have a few dance breaks during the freezing and setting process. Just our advice, feel free to ignore… but you know… you’ll have fun yah?! 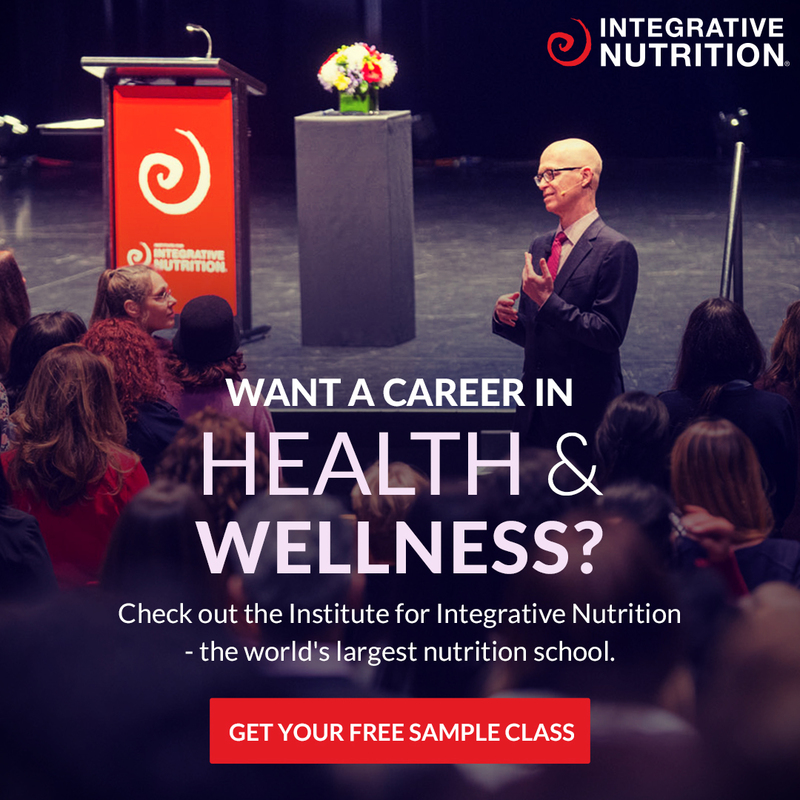 Check your kitchen pantry, fruit bowl, fridge (wherever you store your food). Do you have all the ingredients? Then get those cashews soaking and prepare for delishness! Oh well, get your amazing self to a store near you and get shopping! You’ll have raw banoffee cake magic happening soon! 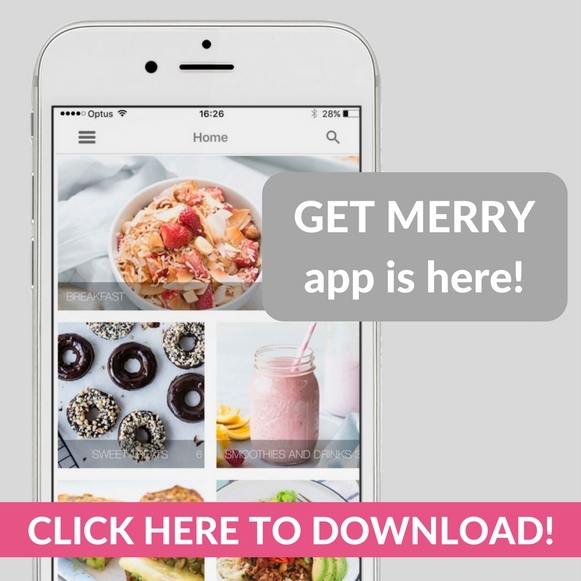 We’ve also added the recipe to the Get Merry recipe app so download it and you can create an automatic shopping list! Boom, talk about convenient. Download it today! Drain and rinse the cashews and place them in to a food processor/blender along with the rest of the filling ingredients. Pour the mixture on top of the base, shake to even out and place back in to the freezer for 2 hours, or until set. Once the cake is set take the cake out of the freezer and rub the outside of the cake tin with a hot cloth and release the spring-form slowly (you may need to run a knife around the edge). CHEATS/QUICK OPTION - toppings are totally optional… choose a few or do them all! Start with the caramel sauce, place all the ingredients into your blender and whiz until a thick, caramel sauce is happening. Taste test. YUM. Set aside. In a small fry pan toast your walnuts and coconut sugar on low heat. Again this makes it not #raw... so you choose... it's just that toasted walnuts taste SAH good. Start with slices of banana, then dollops of caramel sauce, then toasted yummy walnuts, then drizzle with chocolate. Make it look EPIC! Share a photo with us on social, use #getmerry! All your leftovers can be stored in an airtight container in the freezer! 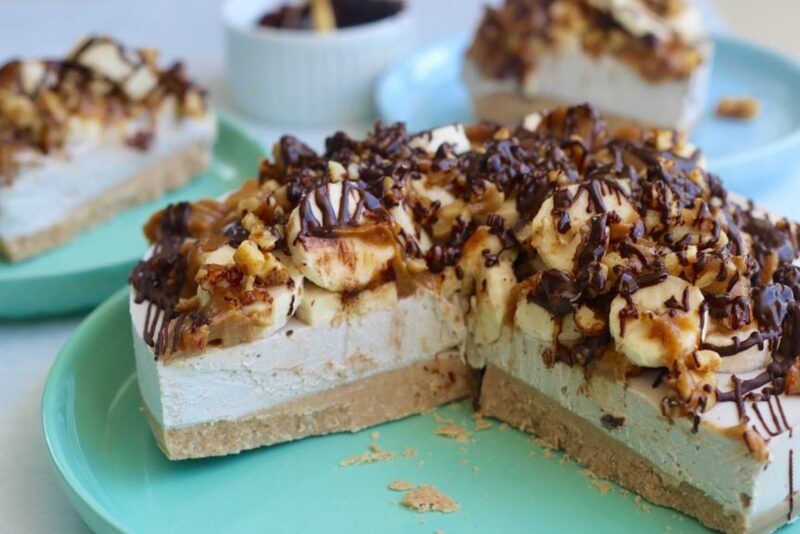 We like to pre-slice, then freeze, so it's super easy to defrost when it's Banoffee time! YAY!